SEO is an art of increasing sales and profit by offering valuable content to the customers. It’s not a onetime service that needs to improvements. Instead, it’s an ongoing process that business should monitor timely to keep up with the Internet and to maintain their organic search result page, i.e. SERP. For a profitable business, a high-end website is a must and to create a high-end webpage a good SEO is a must. You have to look under the hood of the site to give customers what they are searching for. A good SEO includes link cleanups, link-audit, good website traffic and much more. Therefore, it’s very important to have an SEO plan. But what an SEO plan will offer? Keeping an eye on constantly changing search engine algorithms: Since there have been updates every other day for software, apps and other things, it is very important to stay updated. Also, due to these updates, many popular websites which were ranking high in search result page have fallen. However, by monthly SEO maintenance plan, your website can rank high for months even after the change of algorithms. SERP will not tweak your website: previously, if you were at three in the universal search result, you will not come down, if you have maintained SEO. Your updated content, images, news, keywords and everything will keep you updated with the search results. Competitors will not outrank you: since the maintained SEO will not bring your website down, you will not be nagged by your rivals. You will always be high in SERP as your quality of the content, and the backlinks will be up to the mark. Moreover, SEO will keep on updating fresh data, and your website will not have any broken or spam links. It is very important to know where your traffic is generating so that you can tweak it as per your marketing strategies. For instance, if your home page s what generating more traffic, you likely want to display your top products on that page to attract more customers. You can also analyze the site by gauging on the traffic and can alter keywords according to that. 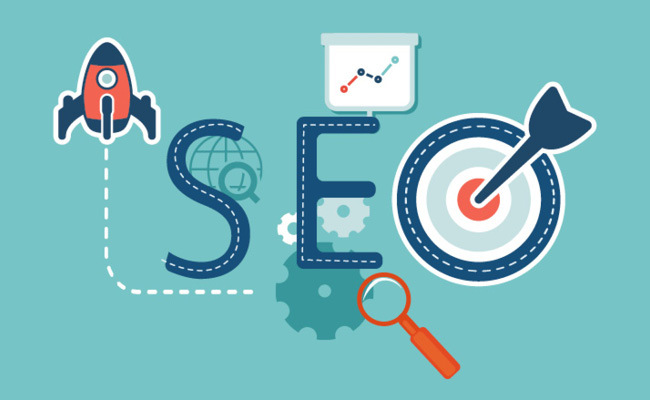 Since your search engine ranking will keep on varying due to searching engines changing the ranking formulas, and the SEO plan will keep you ahead. You will be able to keep an eye on the sites that are adding in the search engine to monitor your ranking. An essential part of SEO optimization is determining which keywords are ranking and which your competitors are using. If many competitors use a single keyword, you can use them less for your web page or can use them in combination with other popular sites. Well, the list doesn’t end here; SEO maintenance can help you in many ways. 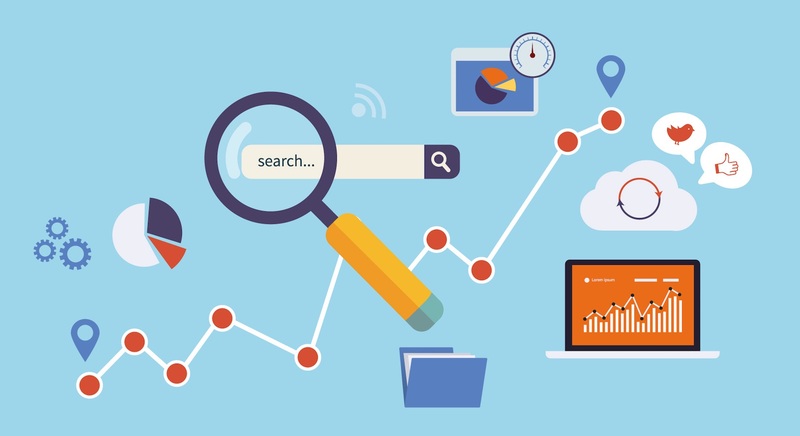 Have an updated SEO plan and stay updated in search engines!